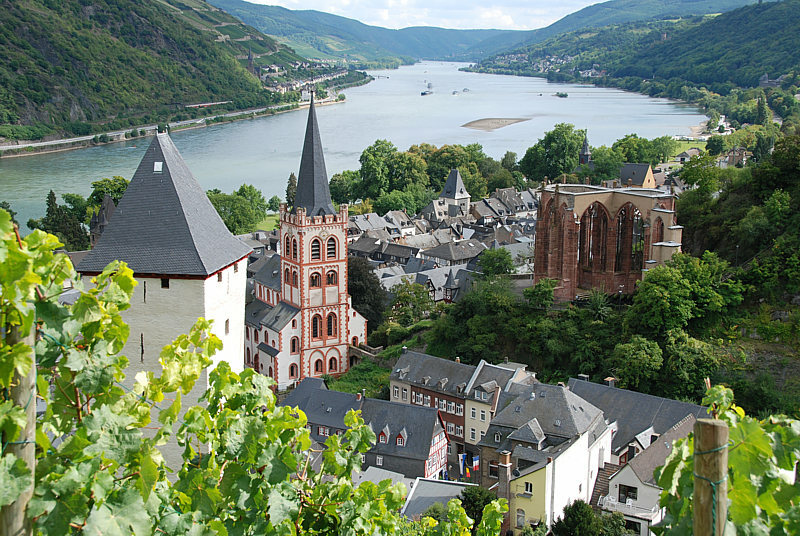 The traditional town of Bacharach is situated in between Mainz and Koblenz amidst the picturesque central Rhine valley, which was designated a UNESCO World Heritage Site in 2002. 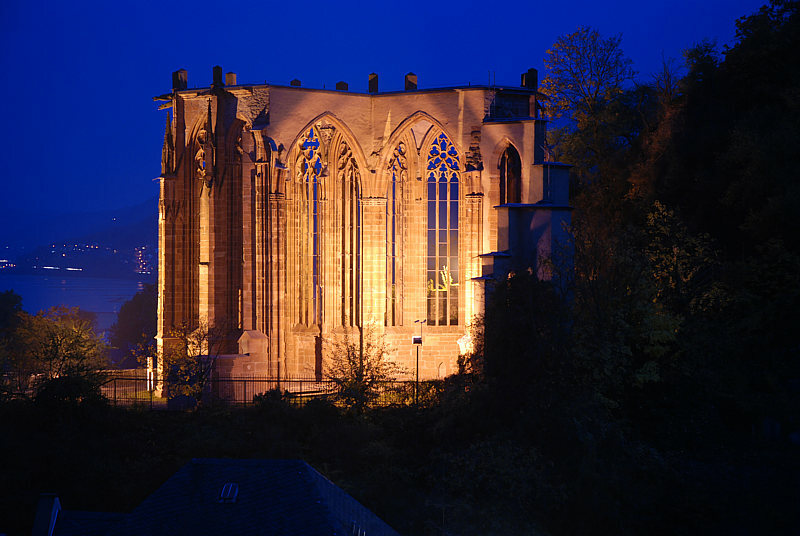 The medieval town centre consists of narrow streets, timber houses, and towers, while Stahleck castle has been at the heart of the town’s backdrop for centuries. 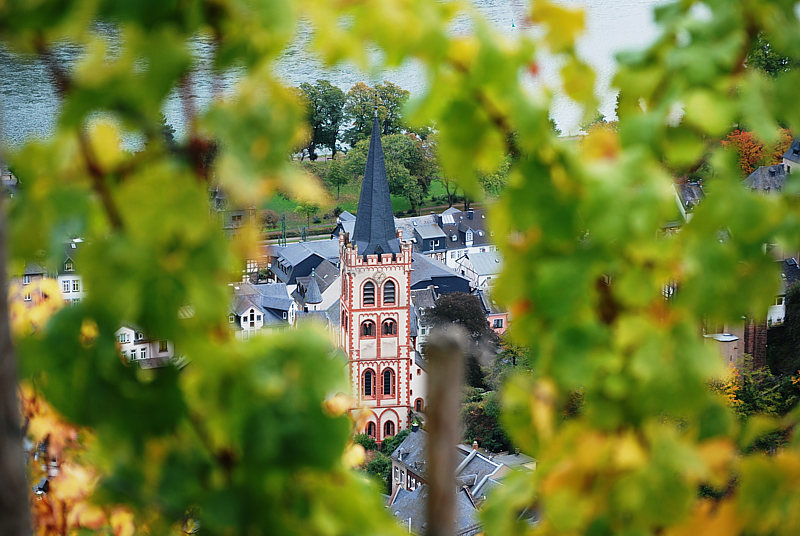 Bacharach can offer a varied itinerary throughout the year and is also an ideal starting point for exciting journeys where you can become immersed in the Rhine valley’s legendary history and culture. 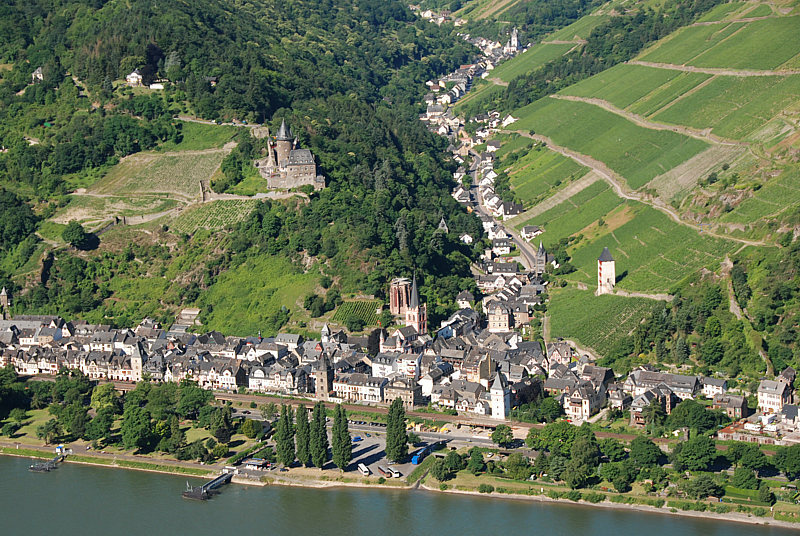 Whether it be a boat trip on the Rhine, a hike through the vineyards and forests, a visit to the castles and ruins, or a trip to Loreley and the Rhine Palatinate – you can discover plenty of attractions in and around Bacharach. 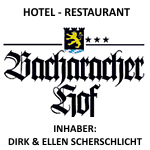 Then during the evening, you can relax and enjoy fine wines in the wine bars.